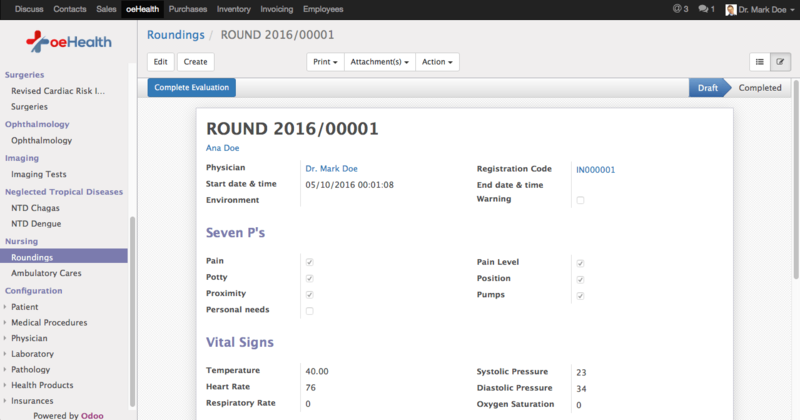 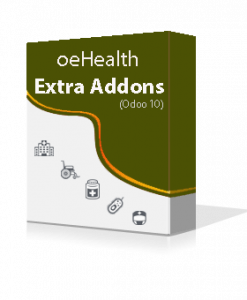 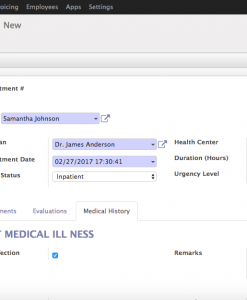 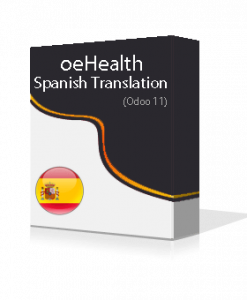 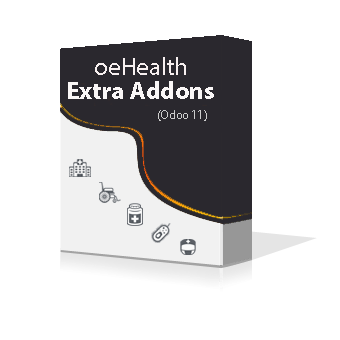 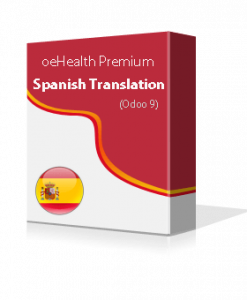 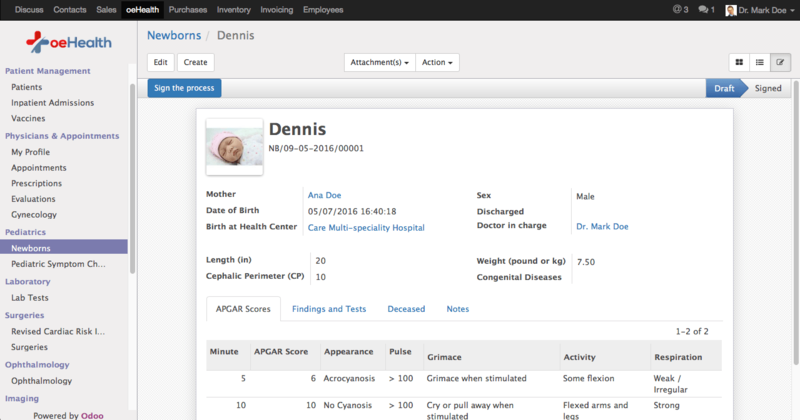 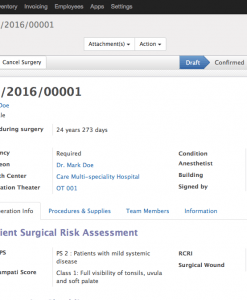 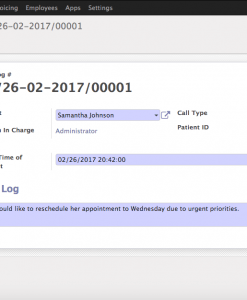 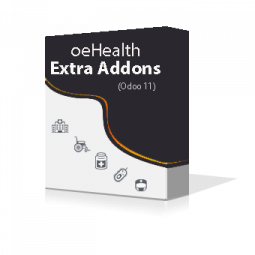 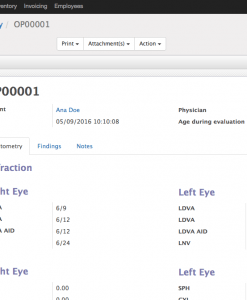 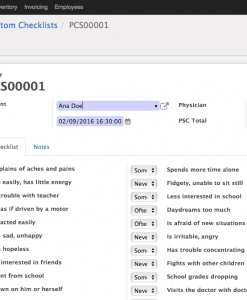 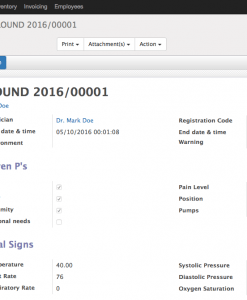 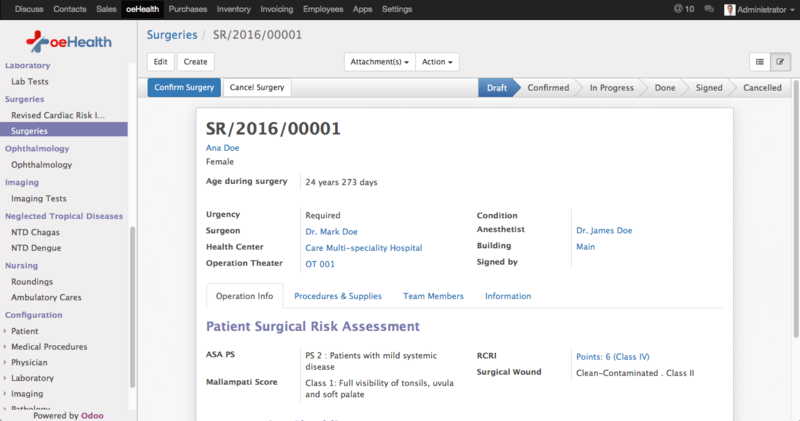 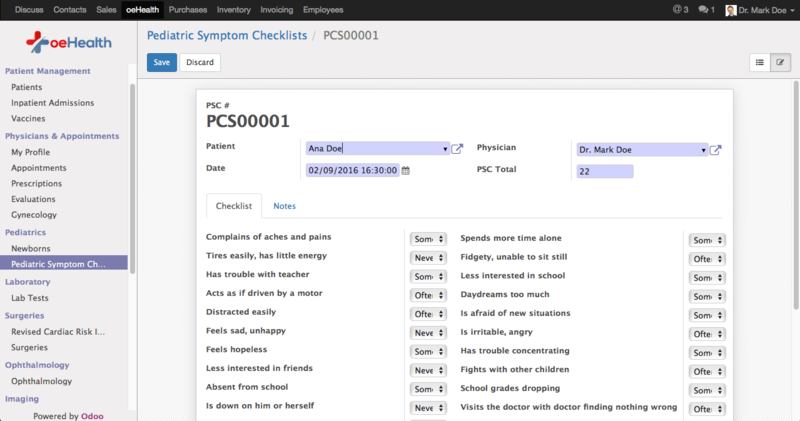 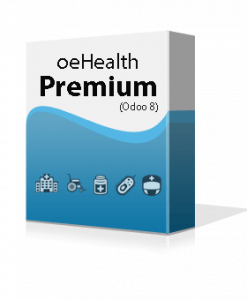 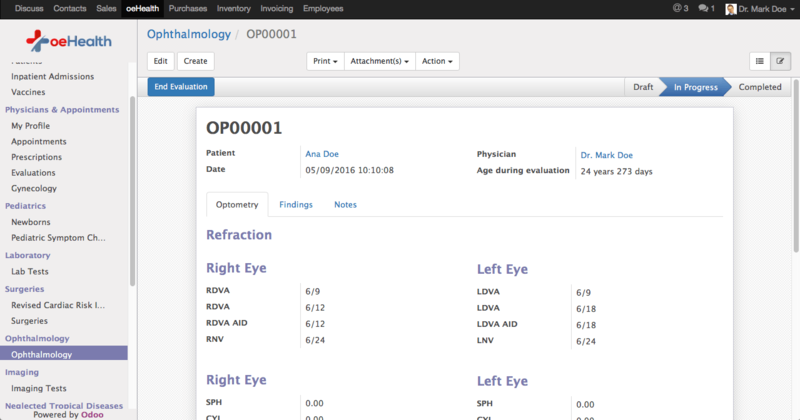 oeHealth Extra Addons is an intuitive additions to oeHealth (Odoo 11) with important features like Paediatrics, Surgical, Imaging, Nursing, Patient Call logs, Medical Histories & Certificates and Ambulatory care modules. oeHealth Extra Addons is an exciting counterpart of oeHealth (Odoo 11) with addition of intuitive features like Paediatrics & Newborn baby management, surgical management, imaging tests like X-Ray, CT-Scan, MRI and print/store their reports, management of neglected tropical diseases such as Chagas & Dengue, Patient Call logs management and finally get WHO ICD-10 procedures coding system pre-configured in the system. 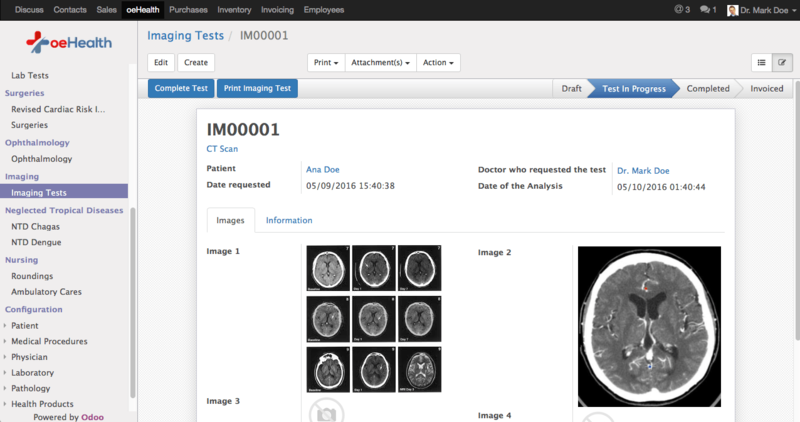 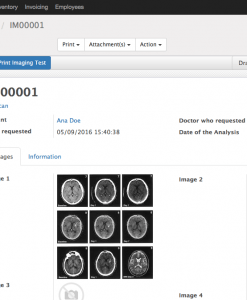 Configure your various departments to perform Imaging tests. 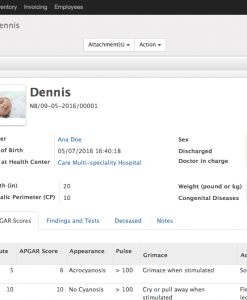 Just connect your tests with associated department to quickly launch the actual test.